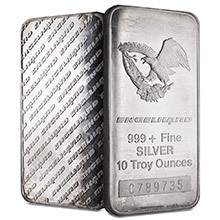 100 oz Silver Engelhard Bars have become one of the most highly sought after and collectible forms of silver bullion on the market due to their purity, quality, legacy and scarcity. 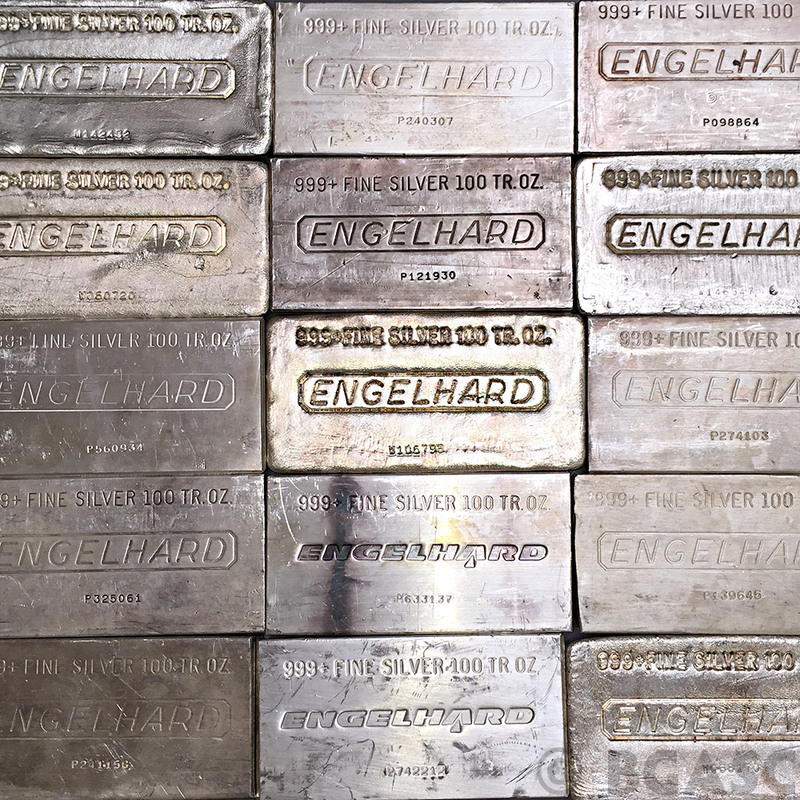 The Engelhard company was established in 1902, and in its prime, became the world's largest refiner and fabricator of gold, silver, and platinum. 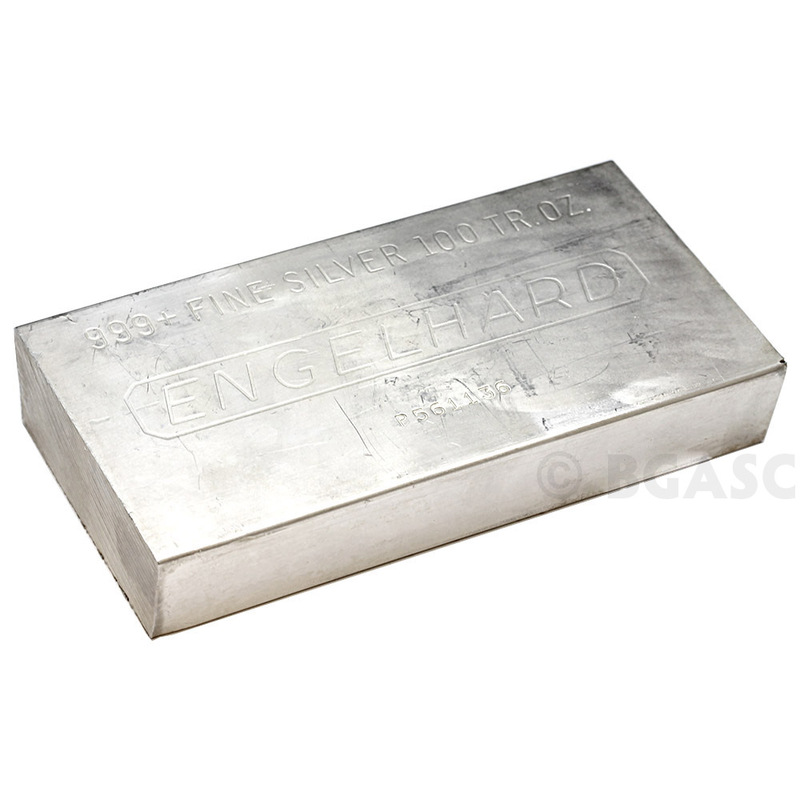 Production of Engelhard silver bars ended in the 1980s, and since then, 100 oz Engelhard Bars have become increasingly harder to come by. 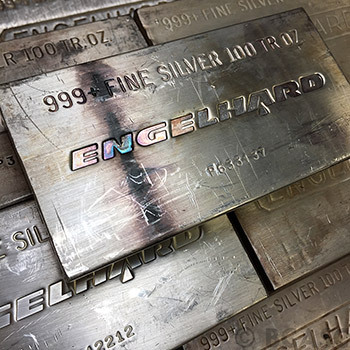 Engelhard is still well-known and highly regarded in the industry for their strict purity and quality standards. 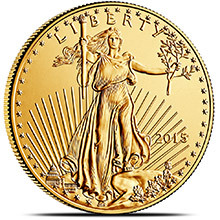 Shape and design will be based on current availability. 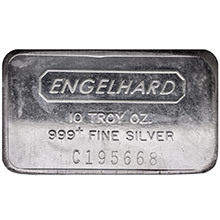 Which style of 100 oz Engelhard Bar will I receive? 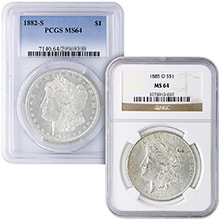 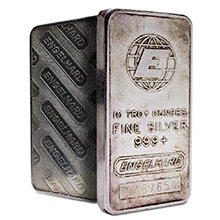 Since Engelhard bars have been out of production for nearly 2 decades, they are traded as secondary market and the different types and styles of Engelhard bars are acquired at random. 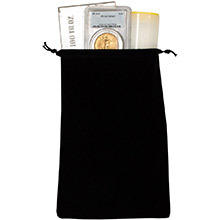 Passing through our vault we typically see landscape oriented varieties with either cast finish or smooth machined finish. 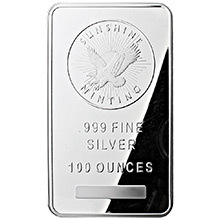 All Engelhard 100 oz Silver Bars are .999+ fine silver and are hallmark stamped with the Engelhard logo, weight, purity, and unique serial number. 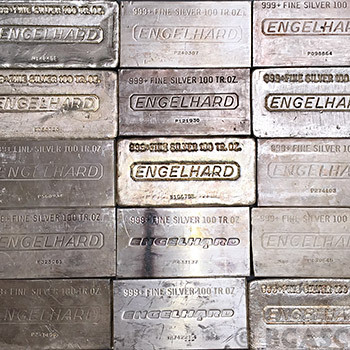 Engelhard 100 oz Silver Bars have all been on their own individual journeys, and over time have developed unique characteristics such as surface marks and colorful toning. 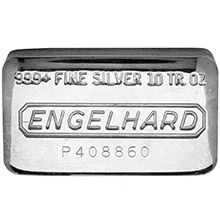 See photos for examples of the Engelhard bar styles we offer. If you are looking for a specific Engelhard bar variety, feel free to call us toll free and ask what we currently have in stock.